Posted in: Arrests, DUI, Media Release, Update. 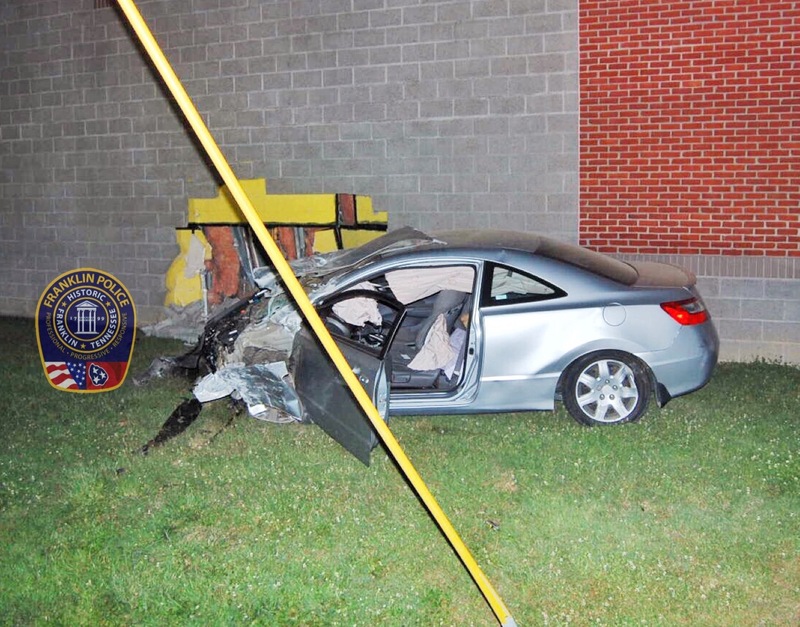 Toxicology confirms that the teen who crashed into the Williamson County Health Department at 10:55 pm on June 11 was under the influence of alcohol. Arriving officers found 18-year-old Felipe Perez unconscious on the ground. Officers determined that Perez, who was traveling on West Meade Boulevard, left the roadway, drove down the sidewalk, and over a row of mailboxes before crashing into the Health Department. Damage to the building was significant. 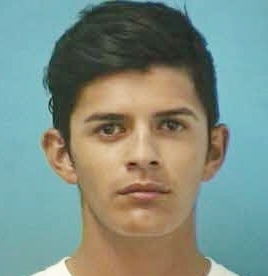 Perez, charged with DUI, was arrested late last night. He is free on the $2,500 bond set by the Magistrate, and due in court 10/13/2016.